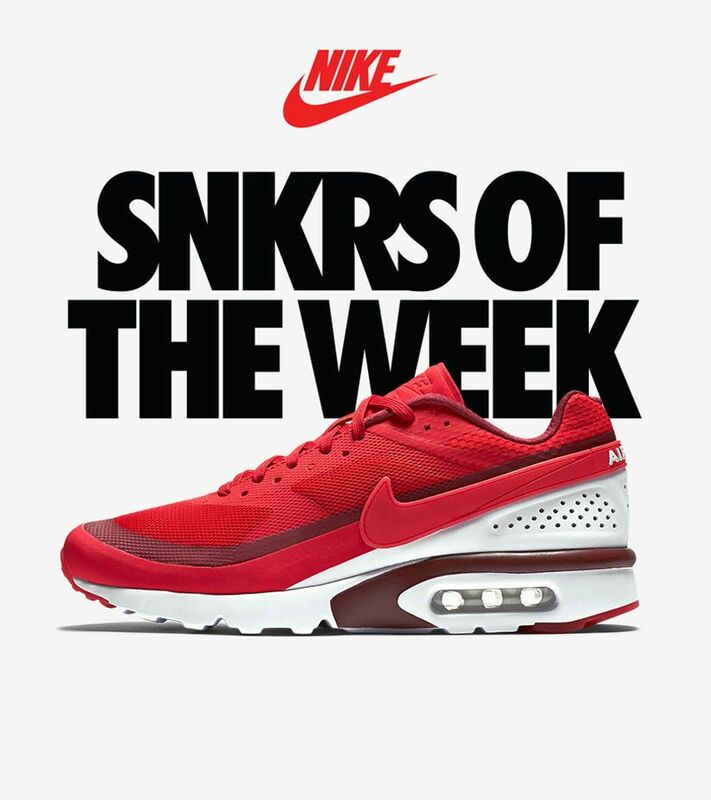 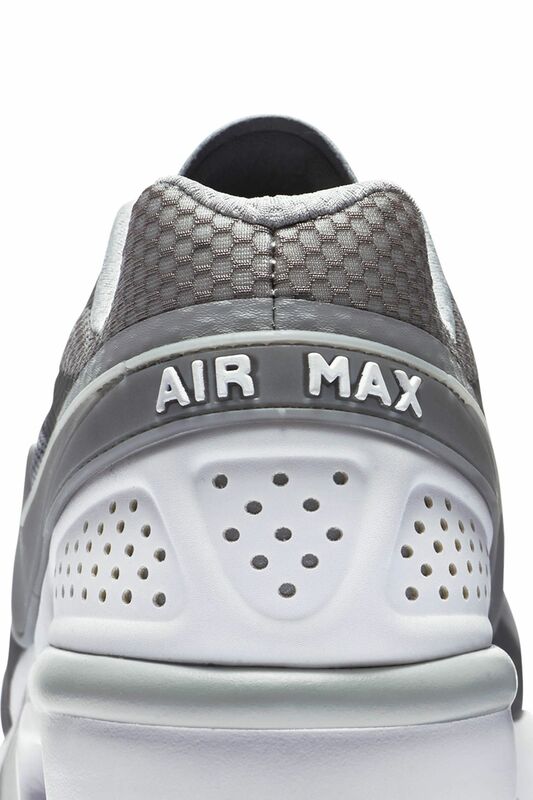 The 1991 Air Max BW is recognized for its beefed up build and “Big Window” cushioning. 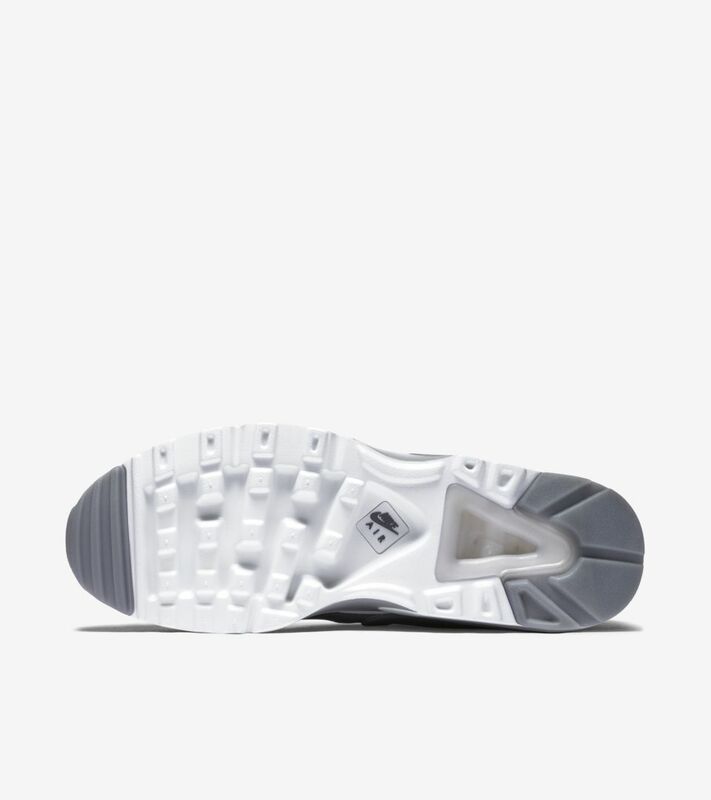 25 years later, the icon is now reconstructed for everyday wear with a lightweight fused upper and cored-out Nike Ultra tooling. 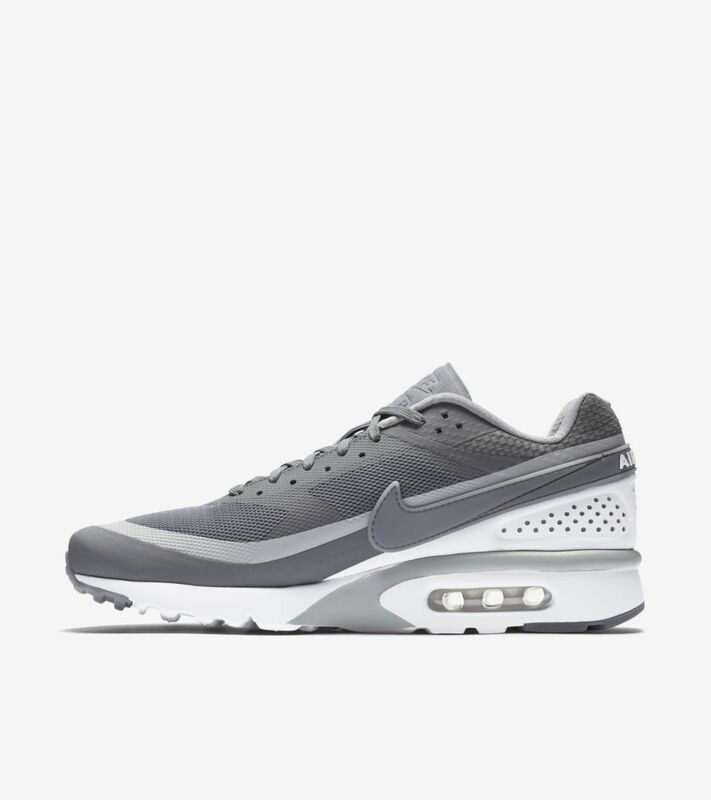 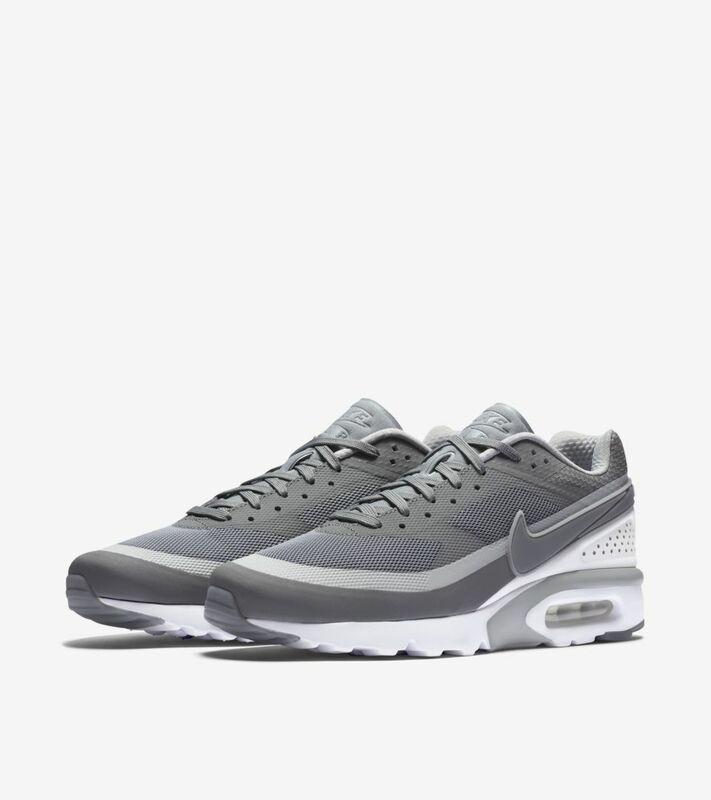 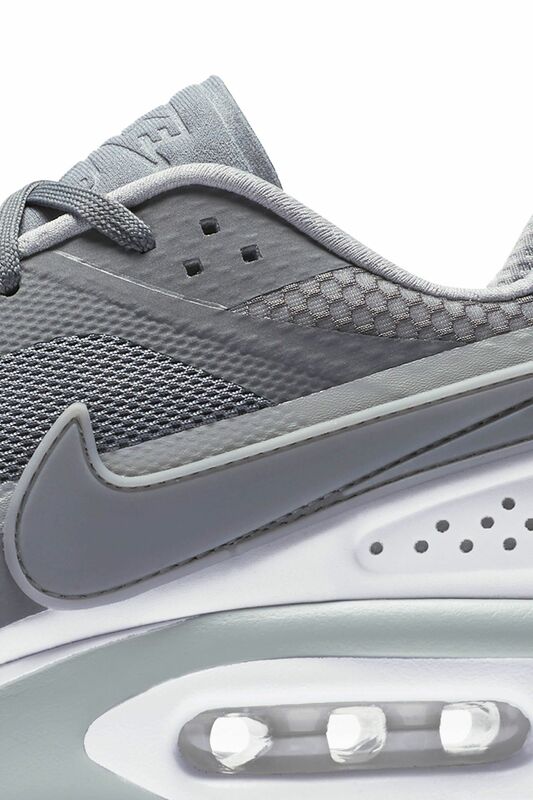 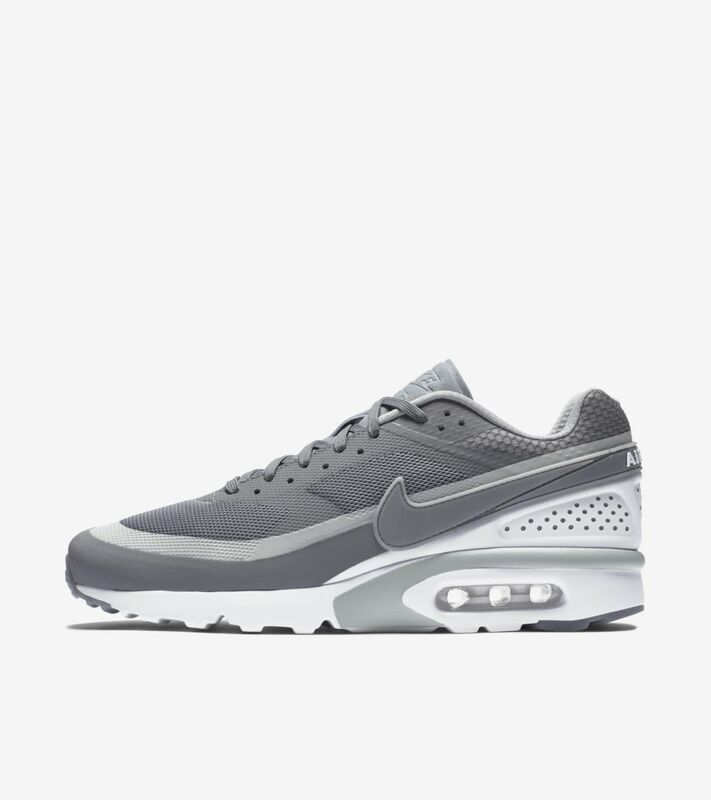 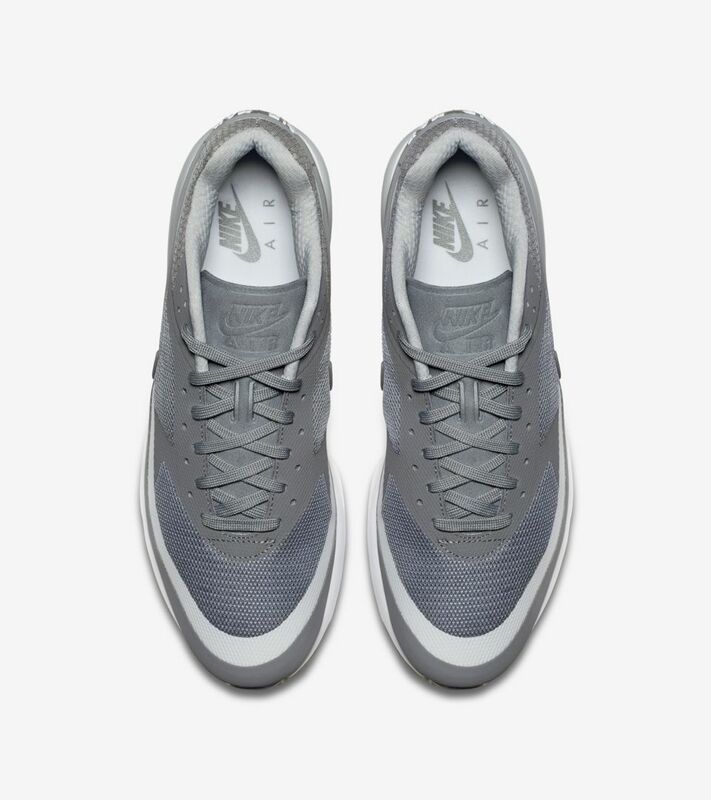 Complete with the legendary “Big Window” in the heel, the Air Max BW Ultra dons a cool grey colorway. 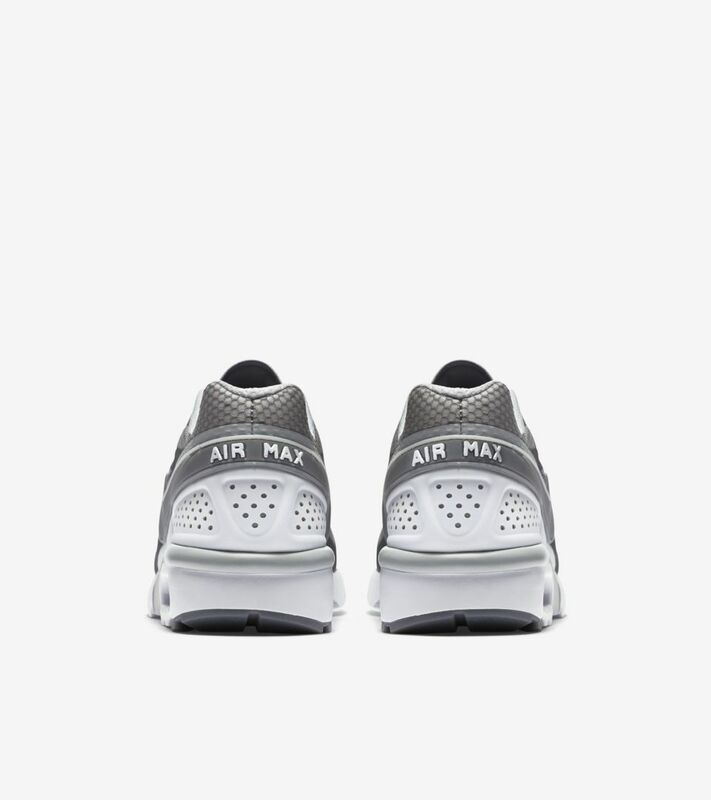 Remember the revolution. 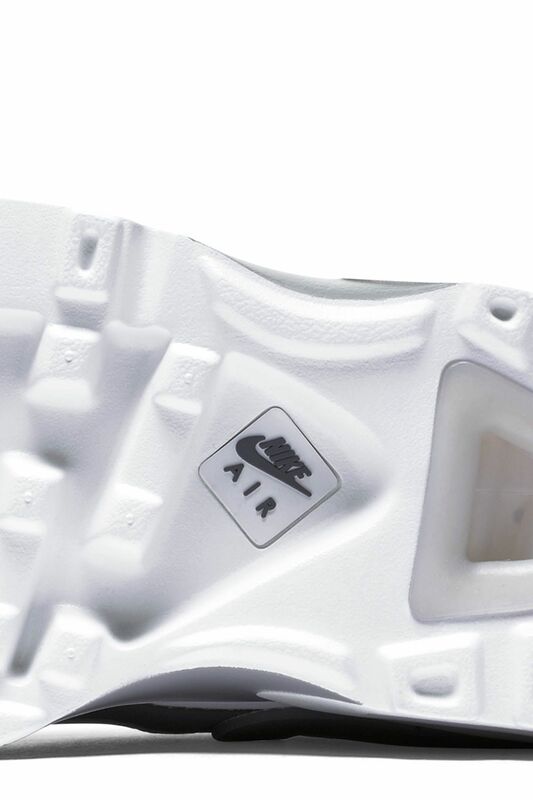 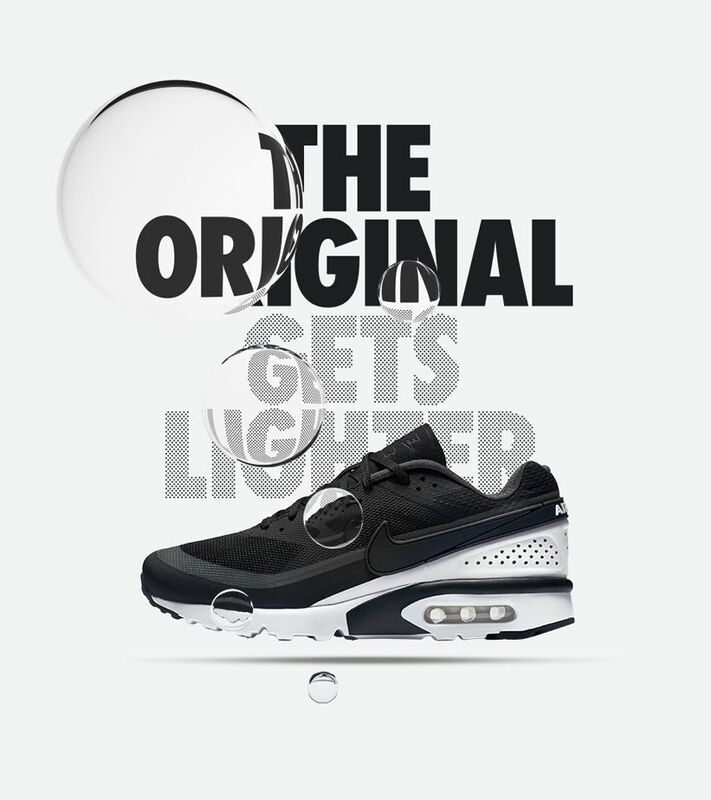 1987 saw the birth of the Air Max lineage, showcasing visible Air for the first time. 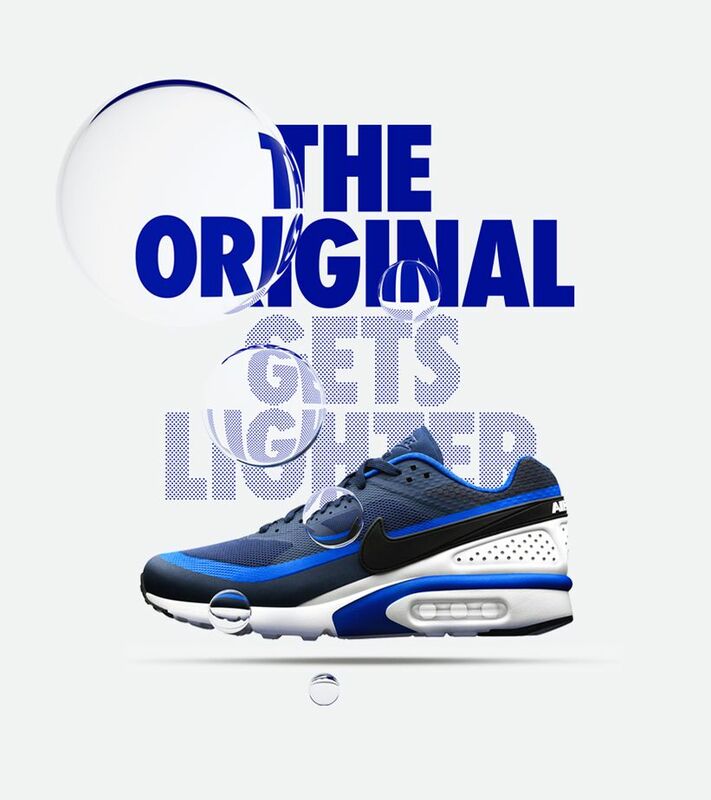 What began as an experiment in cushioning soon evolved into an icon on the track – and the streets. 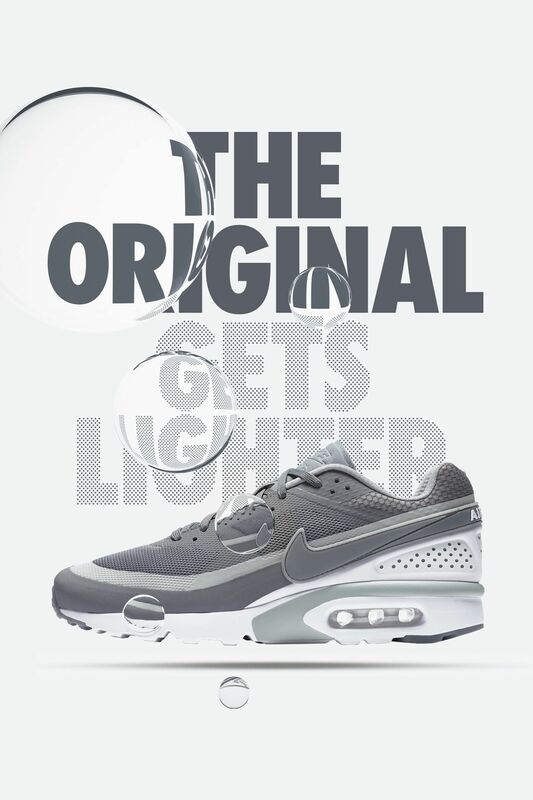 Over the years, it’s been reimagined and retooled, but the heritage always remains.